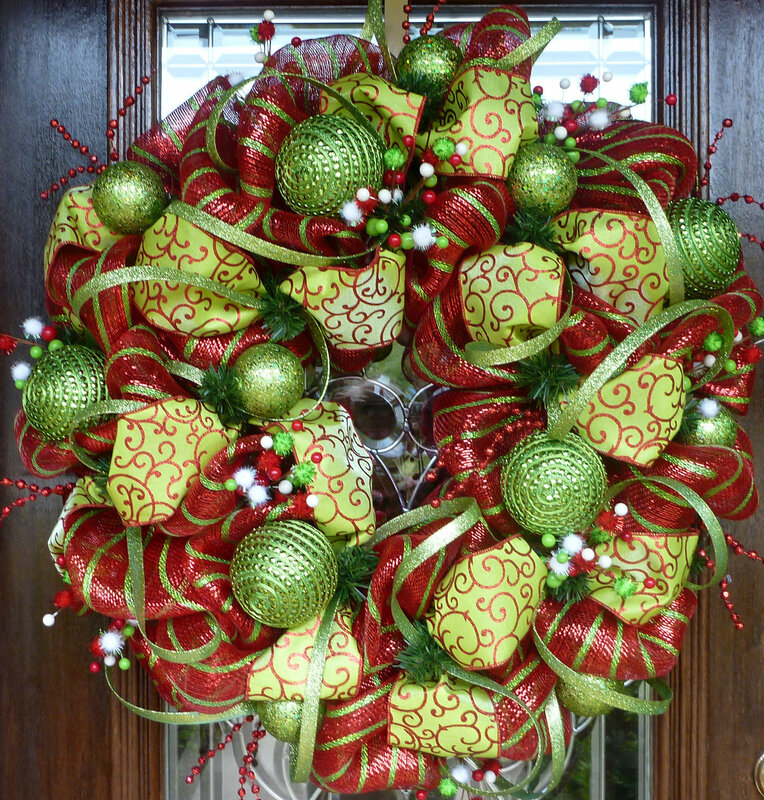 I wanted to buy an new spring/summer wreath for our front door but I couldn’t believe how much they cost. I went to Target, Walmart, Michaels, Pier 1, and Hobby Lobby but everything was between $50-$80. That was way more than I was expecting. After coming to the realization that I was either going to have to shell out the big bucks and buy something that I would have to look at as an “investment” in my seasonal home decor, or I was going to have to get creative and find an alternative solution that would live up to my expectations. I had so much fun putting this together. I wedged everything into place off center and only used the glue gun at the end to secure the moss where needed to hide any ends or to add accents. This was so easy and only cost around $20. I will use this wreath every year and I will never buy a pre-made one again. I’m so proud of my work I can’t wait for someone to come over and admire it!! !